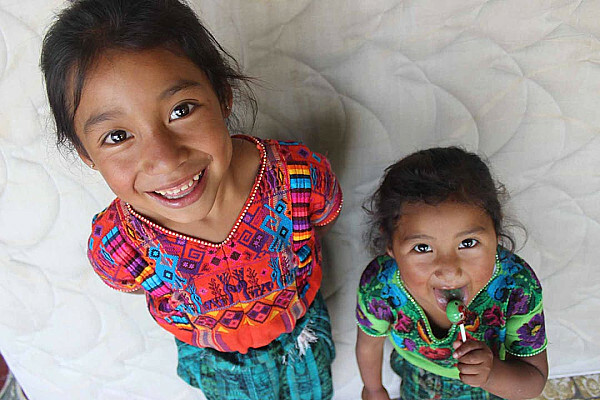 ASSADE is a nonprofit and nongovernmental organization dedicated to meet the health needs of vulnerable populations in Guatemala, especially the indigenous maternal child group and promote holistic sustainable development under principles of quality and social justice. 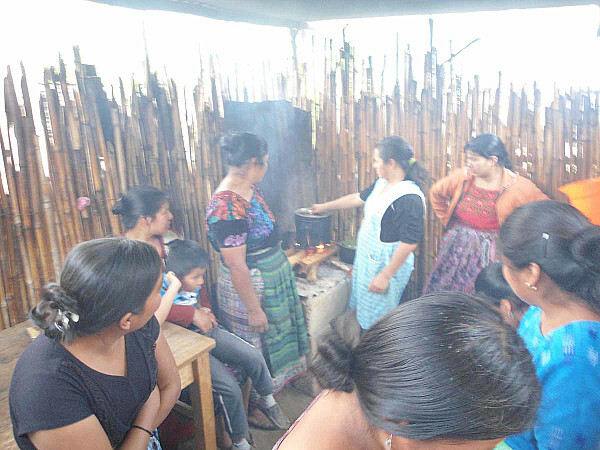 Open fire is a common way to cook in the region, at least 80% of the population use it. Firewood is a fuel very easy to get, there are no environmental laws. Some families buy the firewood or dedicated working hours to get it. Cooking with open fire produces two remarkable problems: a) Vulnerability for respiratory problems and others; b) More than 65% of deforestation is due to to household use. At ASSADE, 40% of children suffer from an acute respiratory problem - number one cause of death in the region, many of the cases related to the use of open fires, as mothers and children under seven years old pass from 9 to 12 hours inside the rooms dedicated to cooking. Additionally, communities confront the lack of services of health due transportation and absence of health centers. Main objectives of the program are: a) Reduce vulnerability for families of suffer respiratory problems through implementation of clean stoves; b) Develop awareness in families in reforestation campaigns. On the one hand, the high demand for firewood for cooking purposes contributes to deforestation in country, producing severe damage on the ecosystem at different levels. Furthermore, the combustion of firewood creates a high amount of gases that accelerate the greenhouse effect. 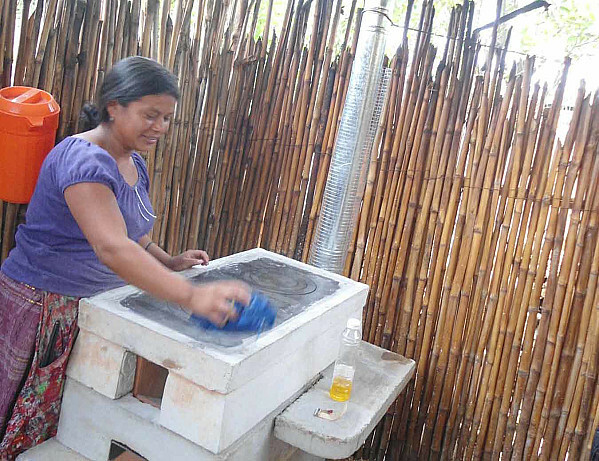 The project addresses the hostile environment at homes derived from using open fires in enclosed spaces for cooking through the construction of clean stoves with families. Clean cooking stoves use less firewood, are more efficient and include a chimney system to reduce 99% of smoke. Considering that 65% of deforestation is due to firewood procurement for cooking, the project includes an awareness process to develop a contrary force to preserve nature through reforestation activities. 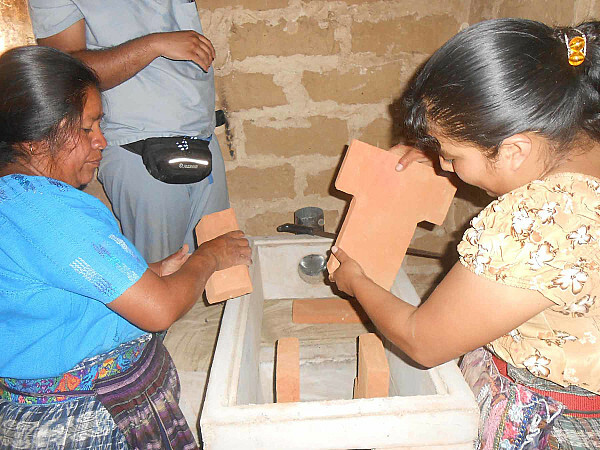 The beneficiaries of the project are part of a village community, Panimaq’i’, in San Andrés Itzapa, Chimaltenango, Guatemala. The project will reach 115 families living in the community. María Elena, a professional nurse and anaesthetist, who worked for 25 years in the public hospital of Antigua, during the Guatemalan civil war, lost her brother – a doctor who was murdered by the oppressive Guatemalan army. 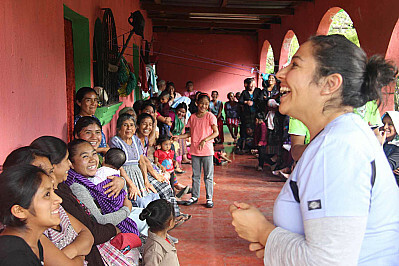 She decided to retire and follow her internal call: to go to the Guatemalan highlands and start a clinic for primary health care. 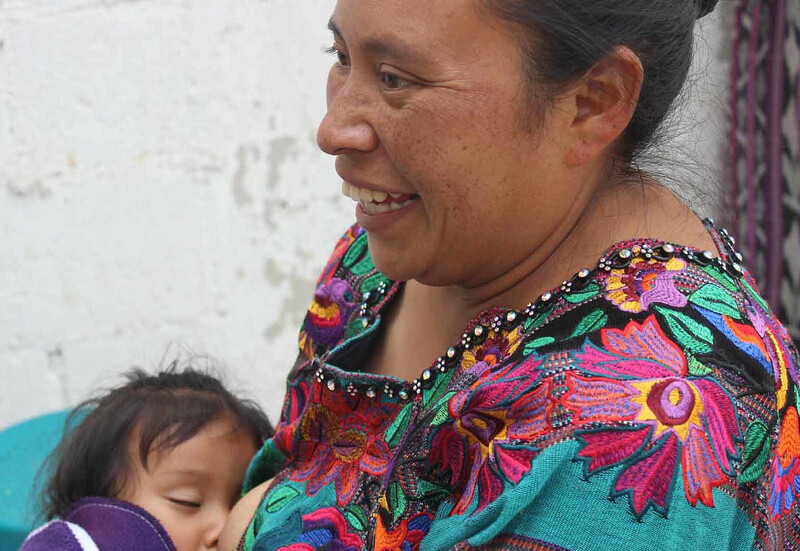 In a region where most of the population is indigenous, that is discriminated, unprotected and marginalized, María Elena creates this clinic as an attempt to compensate for the lousy status of public health and guarantee the right to health. After a few years of working with the communities, big dreams and the memory of her brother, ASSADE was established. Our main goals are: a) Provide adequate health care to underserved communities; b) Develop an inclusive health care model of 3 levels of attention: 1st Prevention, 2nd Treatment and 3rd Specialties.